Ullapool is a picturesque fishing village, add that to the range of facilities and activities available and you have the perfect highland holiday. Ullapool has a range of restaurants, shops, cafes, bars, Live entertainment, Museum & Library, sea fishing, loch fishing, deer stalking, Car hire & Cycle hire, ferry to Stornoway and boat cruises. 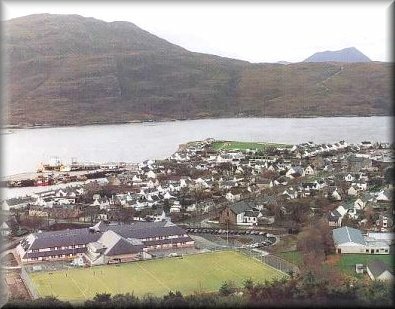 Ullapool leisure centre has a pool, climbing wall, fitness suite, ball courts….that’s just a little of what Ullapool has to offer so as you can see Ullapool is an ideal base from which to explore the Highlands. With so many things to do and places to go for all the family your only problem is how you are going to fit it all in. Or take time out to visit the village’s near Ullapool.